"The right inspection and the right advice". Our philosophy is quite simple. Straight forward, jargon free, honest advice. Managing Director; Stuart G Marsay BSc MRICS, is a specialist in Building Pathology, with over 25 years experience in diagnostics of building defects. 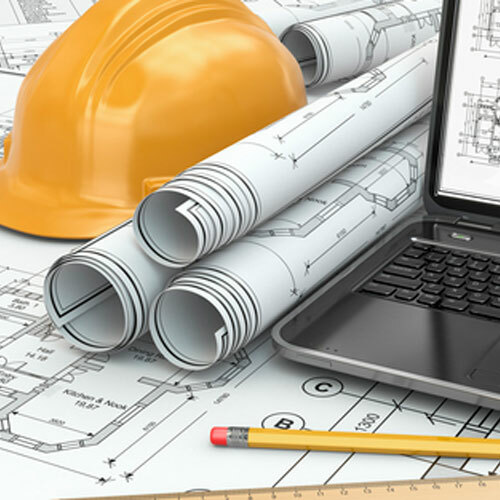 PISC are not linked to or affiliated with any builders and are therefore totally independent in offering our straight forward, jargon free, honest advice to our clients. This report complies with AS 4349.1-2007 Inspections of Buildings part 1: Pre- purchase Inspections – Residential Buildings. 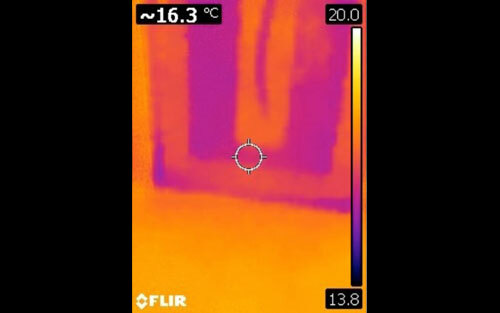 It is widely known that termite infestations cause many millions of dollars of damage to properties throughout Australia and are a greater problem within the hot humid tropics of Queensland. 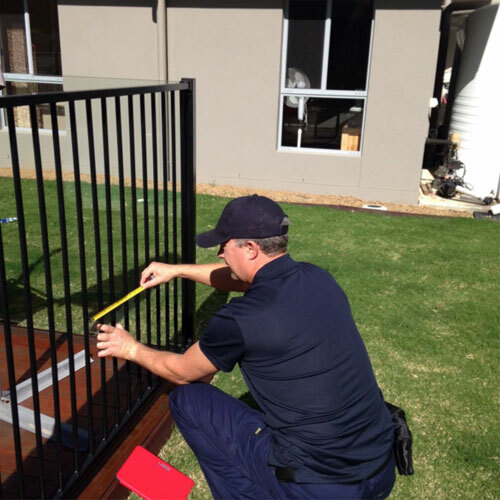 Post the 1st of December 2015 it is a requirement that all regulated pools are compliant with Queensland Development Code - MP3.4 – Swimming pool barriers. 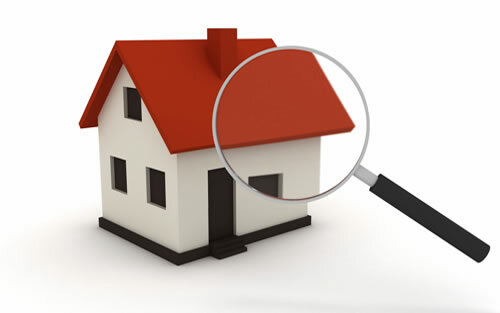 With Property Inspections Sunshine Coast (PISC), you deal with the owner of the company. After working in the Real Estate Industry for over 10 years I understand the importance of finding the right property inspector to refer to my clients. Having someone with the skill set and knowledge to clearly identify and explain any issues relating to properties can make or break a sale. 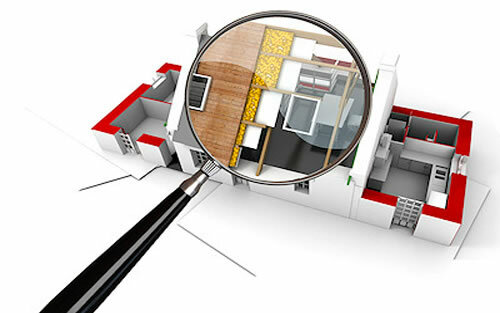 So often buyers, sellers and agents can become confused with inspection reports and this can lead to problems that could otherwise be avoided with the right support from the Inspector. I have used Property Inspections Sunshine Coast on a number of my sale properties now and have been extremely impressed. Not just with the brilliant customer service that is provided, but also with the follow up information, sound and appropriate advice that is given to the clients and also with the attitude the inspectors display. They are always more than happy to answer any queries, clarify any issues in the reports and really provide confidence for all parties involved that they are taking the right course of action. I highly recommend Stuart and the Team at Property Inspections Sunshine Coast, I personally refer them to all of my clients and enjoy dealing with them when we have the opportunity to do so. Their knowledge and expertise is second to none and highly valued. I've recently had the pleasure of meeting Stuart Marsay from Property Inspections Sunshine Coast. As a result I have referred my clients seeking pre-purchase inspections to Stuart. In the mortgage broking game it is important to have reliable professionals to be able to refer to as that becomes a reflection on our service. Stuart delivers every time without fail. I have had clients thank me for referring them to Stuart. His knowledge is without question and is extremely thorough in what he does. I have no hesitation in continuing to refer more clients to Stuart in the future'.